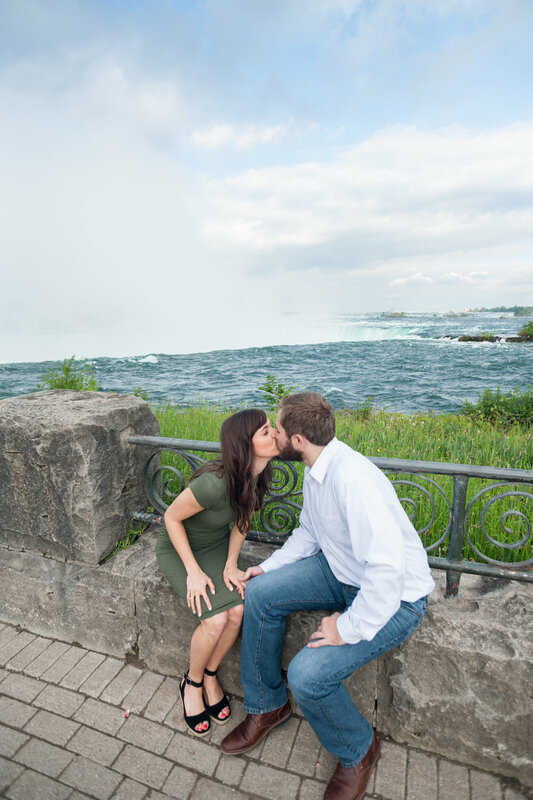 On a Spring day in May, in front of one of the Wonders of the World, Lauren said "yes" to a future with John, who had just completed weeks of preparation for a magical surprise proposal. Photographing a proposal, especially one in a busy touristy location (and across country borders!) is an intricate dance of planning and being able to handle last-minute changes in plans, all while anticipating movements, distractions and all of your surroundings. There's no repeat or do-over with a proposal and as nerve-wracking as that can be, it also forces you to be on your A-game and at your very best. John first contacted me a few weeks prior to the big moment. He had all the details worked out -- the hotel, the slight white lie to get her to walk with him, and of course the ring. He realized, however, that he really wanted both of them to remember the beginning of this chapter with more than fuzzy memories and cell phone shots. He and I talked about landmarks for where I would be, what they were wearing and everything in between. It didn't matter that Lauren took longer than expected to get ready for the evening or forgot the incline plane tickets at the hotel -- I was ready, pretending to photograph my kiddos, when I saw them coming, darted into some nearby bushes and started snapping away. We followed the big moment up with walking around the Queen Victoria Park area, with them celebrating, twirling, hugging and smooching with the most gorgeous backdrops behind them. 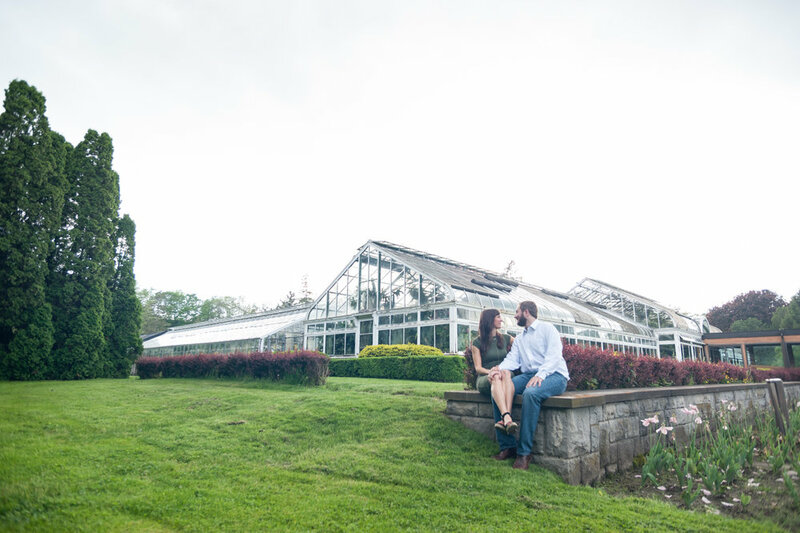 Enjoy the peek into their amazing proposal ! Congratulations, Lauren and John!